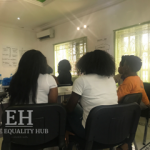 On September 16, 2017, we conducted a needs assessment workshop for LBQ women in Lagos. 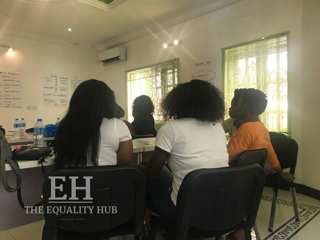 The aim of the workshop was to gain insight into the challenges LBQ women face in Lagos, an opportunity to build community, and provide a safe space to share experiences. 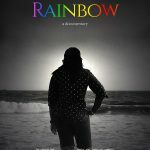 Look out for the full report in the coming weeks!